Though Valentine's Day came and left there's never a bad time to release a love-themed project, right? 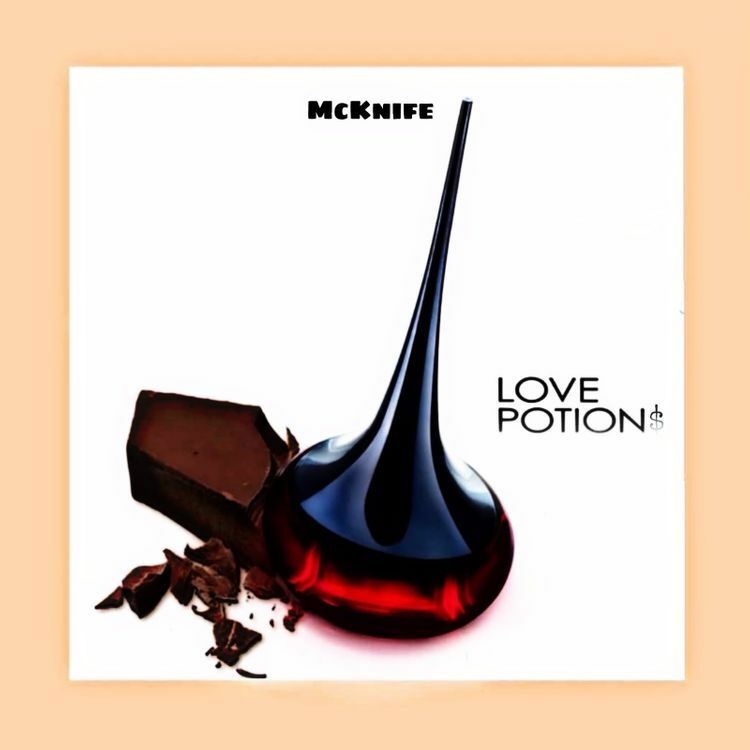 Producer/rapper McKnife returns with (another) EP simply titled Love Potions which talks about... you guessed it, love. Overview: Though Valentine's Day came and left there's never a bad time to release a love-themed project, right? Producer/rapper McKnife returns with (another) EP simply titled Love Potions which talks about... you guessed it, love. Spekk Verdict: With a running time of 11 minutes the EP lasts as long as one sungura song, but are we complaining? Nope. Judging from the reduced length of songs nowadays you will be hard-pressed to find a 4 minute song with no features. The opening track Take A Look serves as a great intro but I hoped for Breana to put in a verse. Judging from the content of the majority of the songs on this EP the content seems to signify a love potion gone wrong.Better get your muteuro re-up. It would've been dope if this was released simultaneously as a short film, incorporating all the songs.